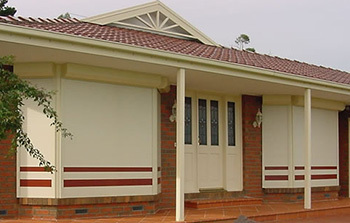 Designed for windows, skylights and doors including alcove type entrances. 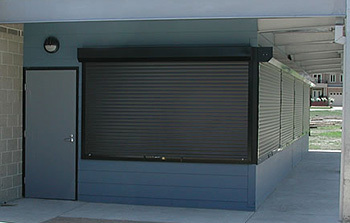 Roller shutter automation system completely independent to mains power. 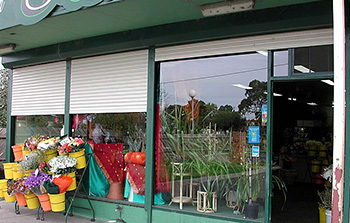 Designed with a compact German box system to leave doorways, entrances and mall throughways completely unobstructed. 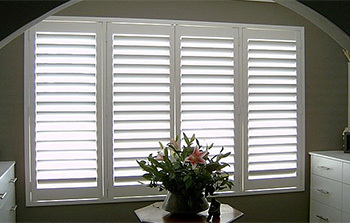 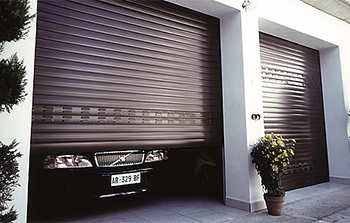 Compact security rollers shutters with storm clips - one of the strongest roll formed security roller shutters on the market. 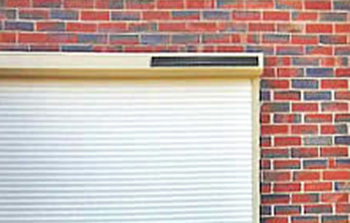 Wide span security roller shutters for securing very large, commercial/industrial buildings, and dividing internal floor space. 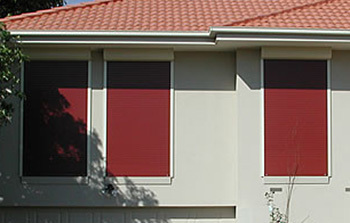 Adds style and value to your home with greater control over ventilation and privacy.